I've always loved Stila. I remember being 14 and visiting their beautiful counter at Le Bon Marché with my best friend quite often (back when they still had a counter there). I was obsessed with their packaging and loved every single product they offered. I still love Stila, their packaging not quite as much. They aimed for a more mature look but the gold makes it look a little bit too old in my opinion. Then again, I have a special love for their cutesy stuff. It has been a while since I've used their eyeshadows and I was very pleasantly surprised with the Matte n'Metal palette. I was expecting yet another, subpar Urban Decay wannabe and I was completely wrong. 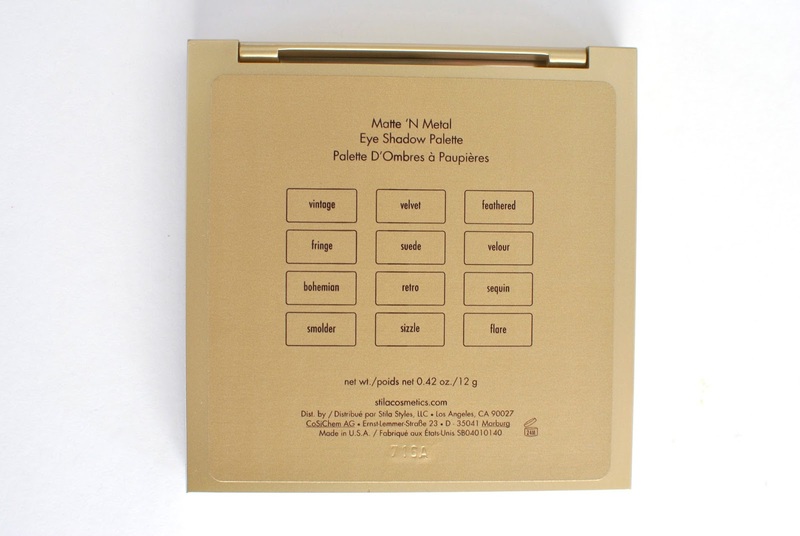 As its name implies, the palette contains 12 eyeshadows: 6 matte, 6 shimmer, or metallic. The first row was a bit of a letdown for me, as the lighter matte shades really don't show up all that well. They do show up better on my lids and are good enough to use as a base, but not opaque enough for my taste, and a little chalky. 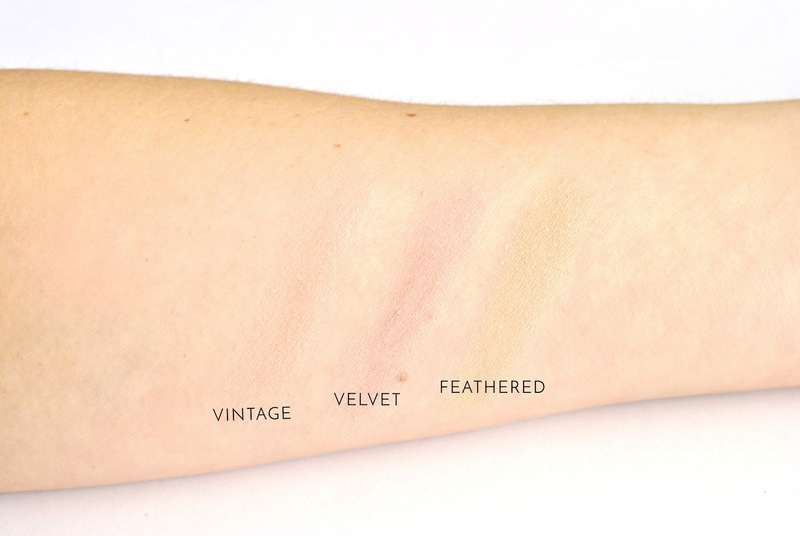 I do really like the fact that they have thought of different undertones with this (neutral, red, yellow). The second row, however, is my favorite. 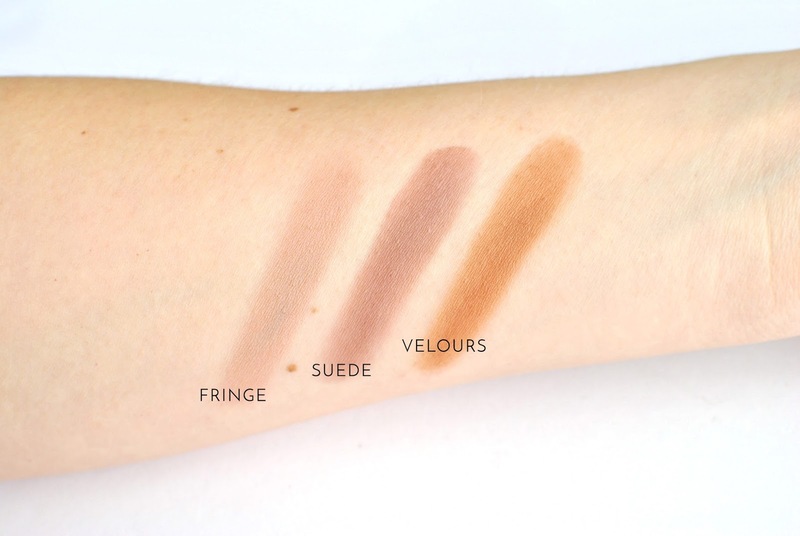 It looks like nothing special, but those matte shades are pigmented, buttery, easy to blend and the perfect mix of cool and warm brown tones. I am in love with the shade "Fringe", which looks absolutely stunning all over the lid. The third row feature the first 3 metallic shades. They are pretty, blend well, and don't have a lot of fallout, which is a pet-peeve of mine with shimmery shades. They could be a tad more pigmented but they have such a nice sheen and buttery texture I still think they're worth it. 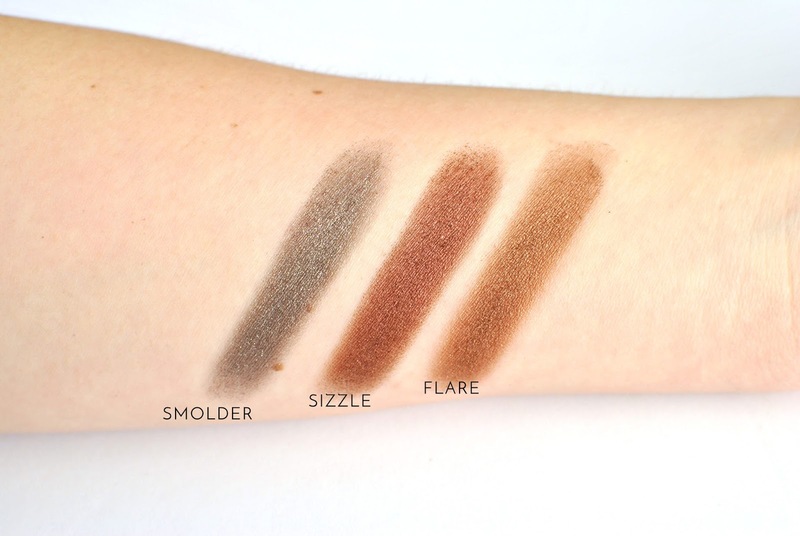 The fourth and last row features three beautiful darker shimmery shades. I absolutely love the warmer, coppery tones in Sizzle and Flare. All of these shades have so much dimension and would look gorgeous on their own, all over the lid. 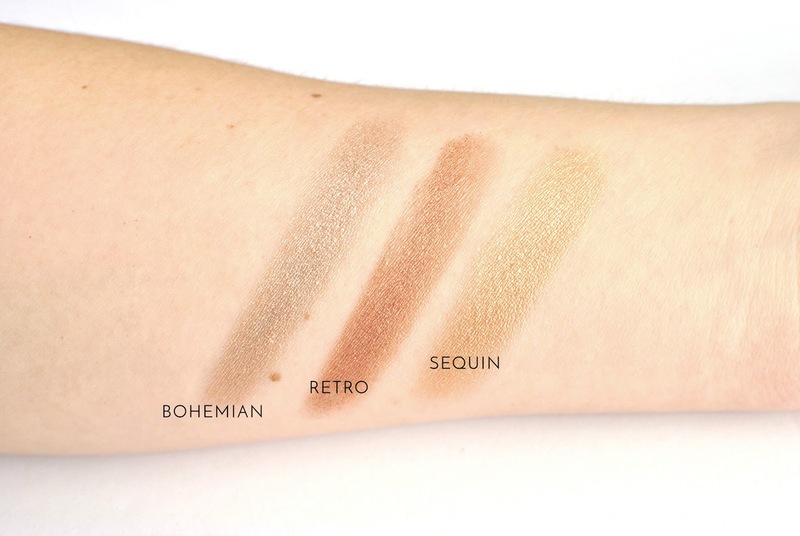 You can get so nuanced with the blending of the eyeshadows in this palette I feel like an elaborate, 4 shadows gradient isn't necessary at all. 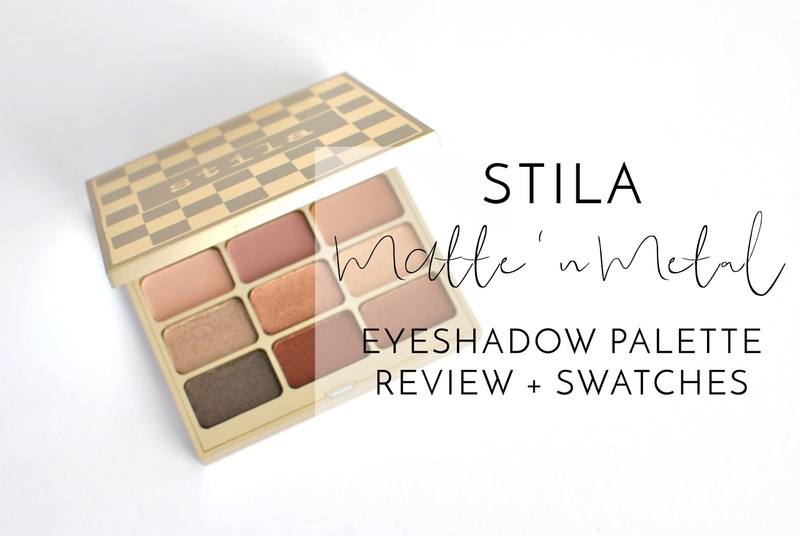 Last detail, but not the least - Stila did things right and actually listed the names of all the shadows (and their proper placement) on the back of the palette. Smart move! 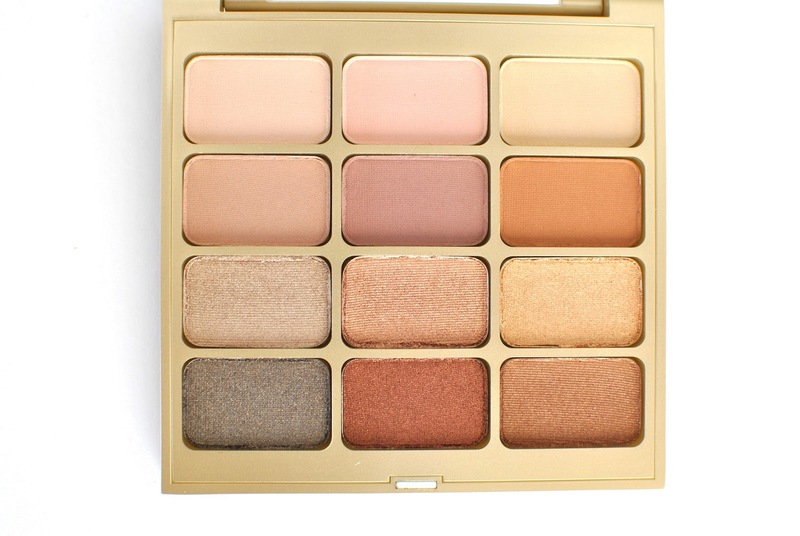 It also has a huge, convenient mirror that makes it the perfect palette to bring on a trip. So did I like this? Absolutely. Would I recommend this? Yes, if you don't already have a good quality equivalent. While it is a bit pricey, you get 12 eyeshadows in a lot of different tones and finishes that will allow you to create a ton of different looks. I do wish it featured a shimmery highlight and one darker matte brown, but as it is, it is a really great quality everyday palette. The Matte n'Metal palette retails for $64 CAD (that's $49 for my American friends) and is available now.